I’ve been procrastinating on the sewing for a quilt I cut out some weeks back. All the prints are from a couple lines of Tina Givens fabrics. They seem to play well with each other but not so much with fabrics by other designers. I cut what I thought was the perfect background color. But now, I’m not so sure. I think this is what has been keeping me from working on this. I found a piece of a very odd color of Kona in my stash and it might be better. 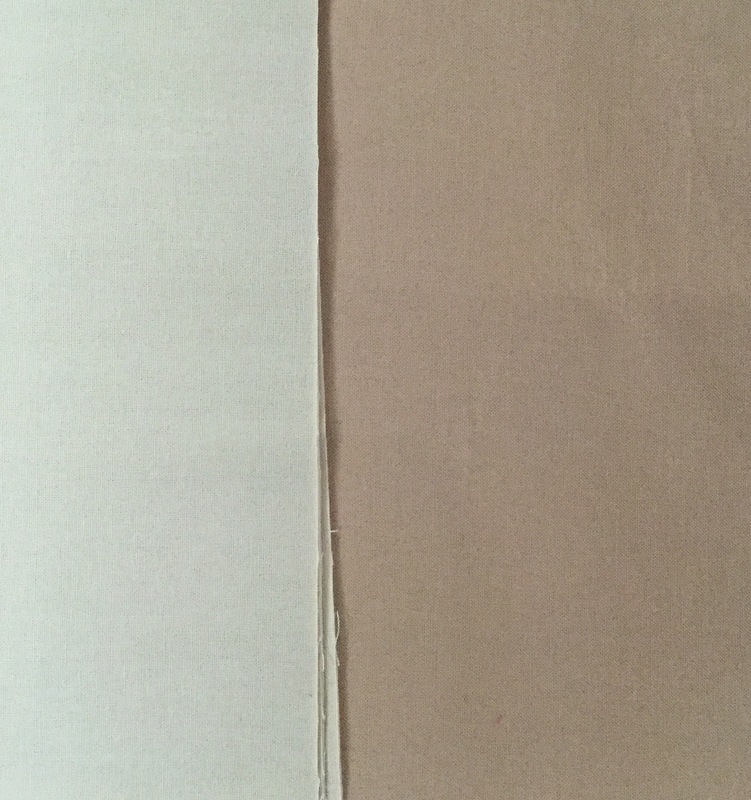 It’s hard to see the difference between these two fabrics, the second has a rosy tone to it. I have exactly three yards of this, it might be enough. I cut a few pieces of the second fabric for a side by side comparison. I think this shows the truest color. The backing will be a chocolate brown minky. In other news, this happened on Instagram last week. Who knew that many people cared what I am sewing on any given day? 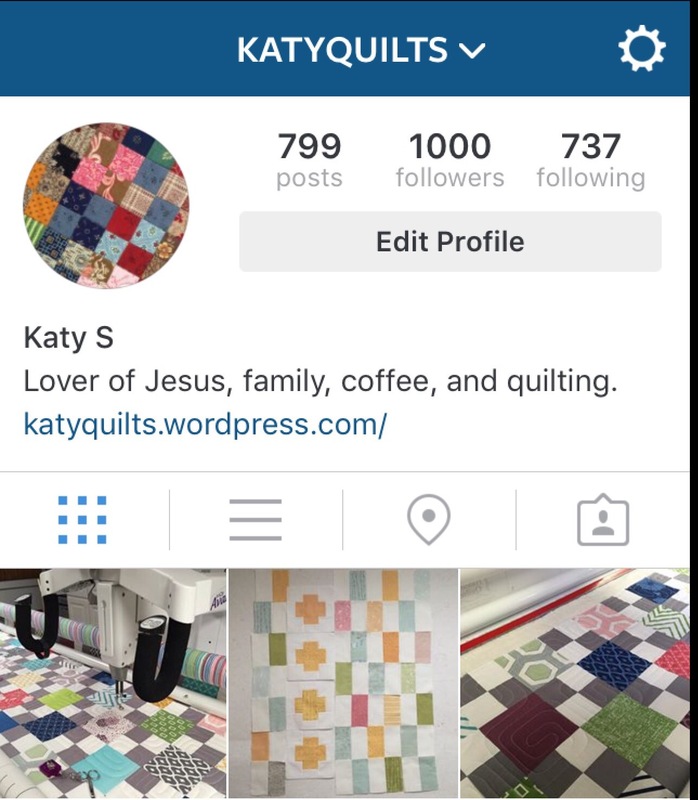 Daughter #2 encouraged me to get an IG account just for quilting a couple years ago. I have really enjoyed it as a way to connect with other quilters and find inspiration for projects. I keep a separate, private IG account for family photos. It doesn’t replace blogging though, or reading blogs. I love both. For the last few years, I have used Bloglovin’ to keep up with the blogs I follow. There are some things about it that I don’t care for. I know many people use Feedly, but apparently it doesn’t always play nice either. I have Facebook, but I don’t post much quilting stuff there. I mostly use it to keep up with friends and family. Some quilters have FB accounts for just quilting, but I think that is more than I want to keep up with. If I end up long arming as a business at some point, I may change my mind. This entry was posted in Design Wall Monday, Uncategorized. Bookmark the permalink. I prefer your second choice. I read your blog through Bloglovin and enjoy every one of your posts. Is minky hard to quilt? Do you do anything special when you use it? I really prefer the new rosy brown solid. Your rosier beige does look nicer — maybe because there isn’t so much contrast yet you can see the pattern just as well. Another little lesson in colors. Wow! 1000 IG followers! I can hardly get my blog posts done. I don’t for see me starting any other social media for the time being. Congratulations to you though. I always enjoy reading your posts although I might read them much later than when posted. CONGRATS on 1000 IG followers – that is so awesome! I think it’s amazing that you blog almost everyday and I always look forward to seeing what projects you are working on. Congrats on your instagram success. I just started an instagram account a few months back. It is fun to look through all the pictures but I still like to read blogs. I like the darker background thw. I always enjoy seeing and reading what you post Katy.I haven’t gone down the IG route but might think about it now as Facebook is distributing business posts in such a weird way that it’s impossible to reach people regularly and tell a coherent story. The darker taupe works really well with those fabrics. It’s hard to work on something when we feel something is off. Hopefully this project will be headed towards a finish soon. Congrats on the IG followers. 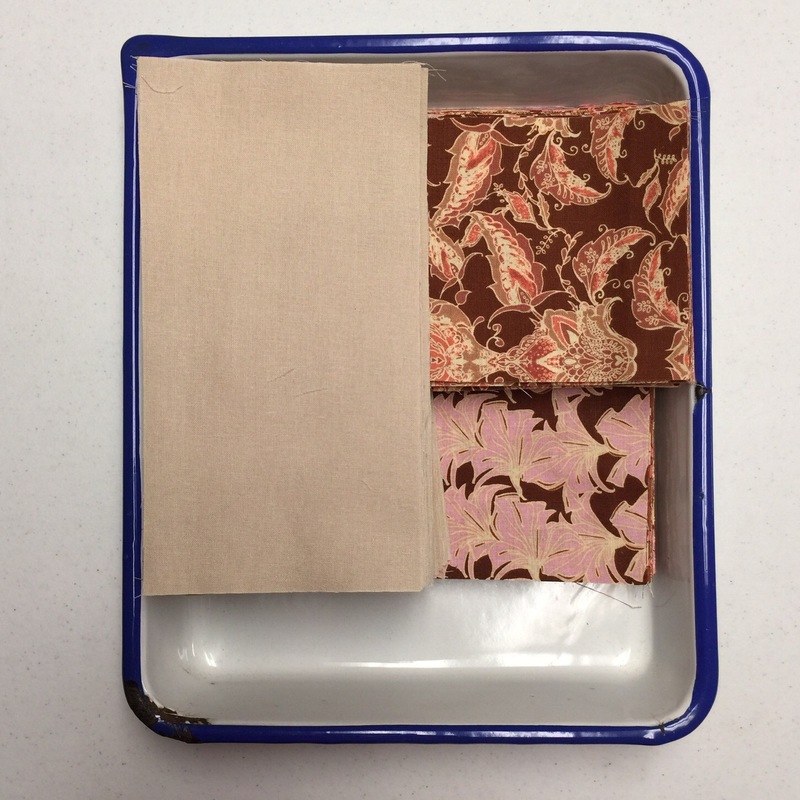 I agree with you – the warmer taupe harmonizes with the prints nicely. I can see why the second fabric choice “feels” better. It definitely brings out the warmth in the other fabrics. I can also see that it would be a good choice since you mentioned that you are choosing a brown for the backing. I enjoy your blog every day. 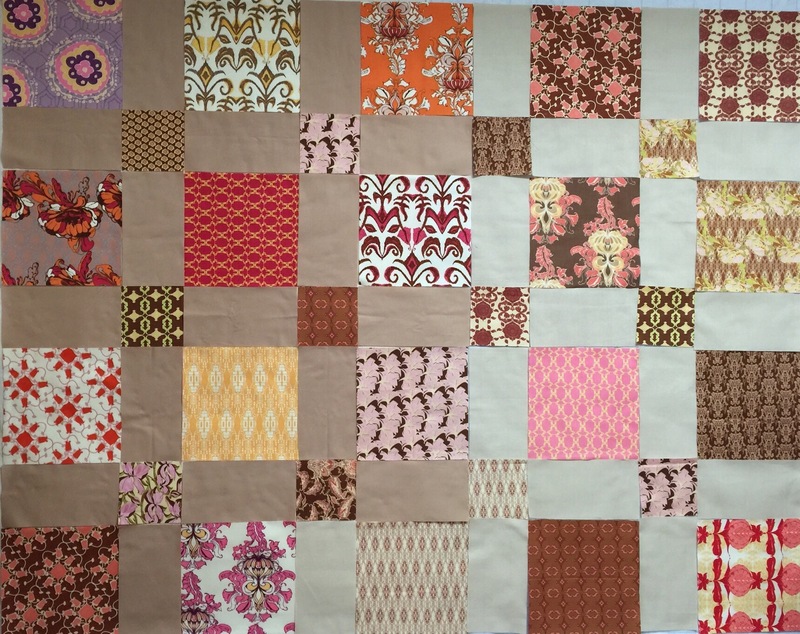 Thanks for taking the time to share with us fellow quilters. 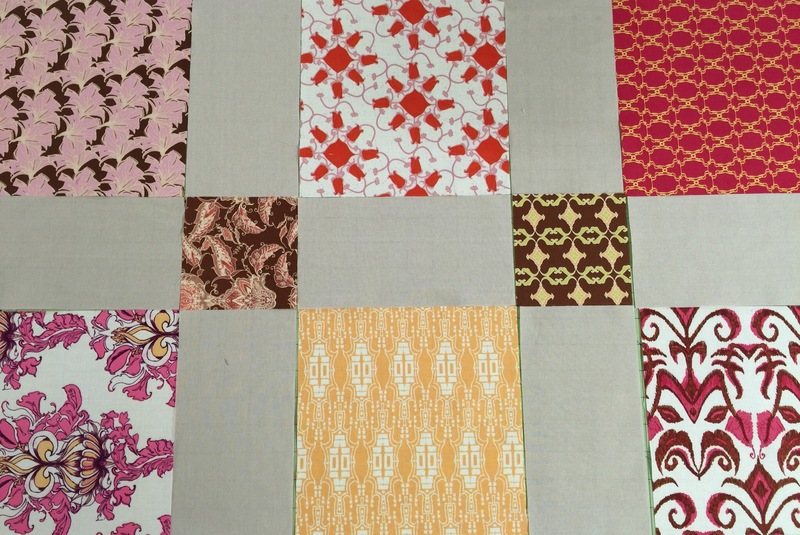 Blogs are great ways to make quilty connections. I agree that the second, brownish fabric really is a lot better. I’m usually a gray girl myself, but here the brown is a lot better, warmer somehow. You really called that one, good catch! I like the brown-pink color best! It seems warm ans I think it goes well together with the prints, being a bit softer! I’m wavering back and forth between the background choices and honestly think either one will work. I like the way the lighter one allows the colors of the blocks to stand out more but the darker one is more restful. I don’t know how you keep up with quilting, blogging, IG and FB. 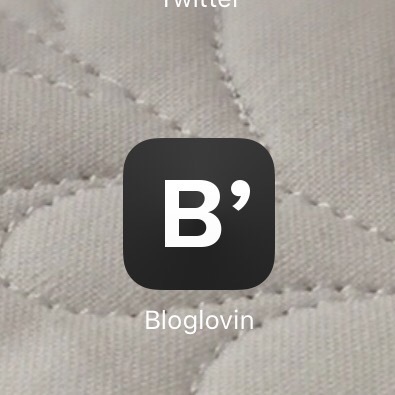 I’ll have to look into Bloglovin. I like the silvery-er color, but after staring at the photo for a while, I think the darker color brings out the best in all the prints. Yes, it’s easy to get tangled up in social media. I’ve got a blog and an active presence on FB but I avoid Twitter and Instagram. My go-to quilting friends are via those communications dinosaurs, Yahoo Groups. Love the Kona. It makes the prints stand out. Yes, definitely the second rosy beige. It warms up the other fabrics, I think. I enjoy your blog, keep up the good work. I think either fabric is okay. One makes a lighter quilt and one a darker one, but both work. I like the pattern, though, and I have a lot of scraps that would work with it! I can see why you weren’t happy with the first background fabric. The second is a better choice. I know when I have doubts to listen to myself. If I keep going I usually regret it. Follow your instincts. Since I’m not on IG I hope you do keep blogging. I enjoy your quilts and seeing your little guys. Happy Monday! The rosy-toned fabric definitely plays better with the other fabrics, mainly because it has a warmer tone than the other fabric. Good switch! Congrats on the IG stat, which doesn’t surprise me in the least. I always look forward to seeing what you are up to. The second solid (rosy tone) would be my choice. The white seems too bright for this fabric collection. I like the one on the left the best. I’ve always loved your blog. Your blog was the first one I followed. Either background looks great with the fabrics, but the second does bring a new look. Congrats on 1,000 IG followers! you’re right: the second kona does look better! do you know what color it is? I think it’s because those fabrics are rich and deep, and your second choice looks better- not so washed out… I used to be more dedicated about my blog- but now I only post for RSC Saturdays. everyday is a nice idea, though. I enjoy stopping by yours every day, though!